Thinking about selling on eBay? Read this first! When you look around your house, is it full of excess stuff that is causing you stress? Would you like to declutter and organize your home to have a more relaxing and comfortable environment – AND make some money while you do it? Or, are you someone who loves finding treasures at flea markets and thrift stores and would like to sell some of your amazing finds on eBay to make an extra $300, $1,000, or $2,500+ a month, but get overwhelmed by all of the ways to sell using eBay? If you answered YES! 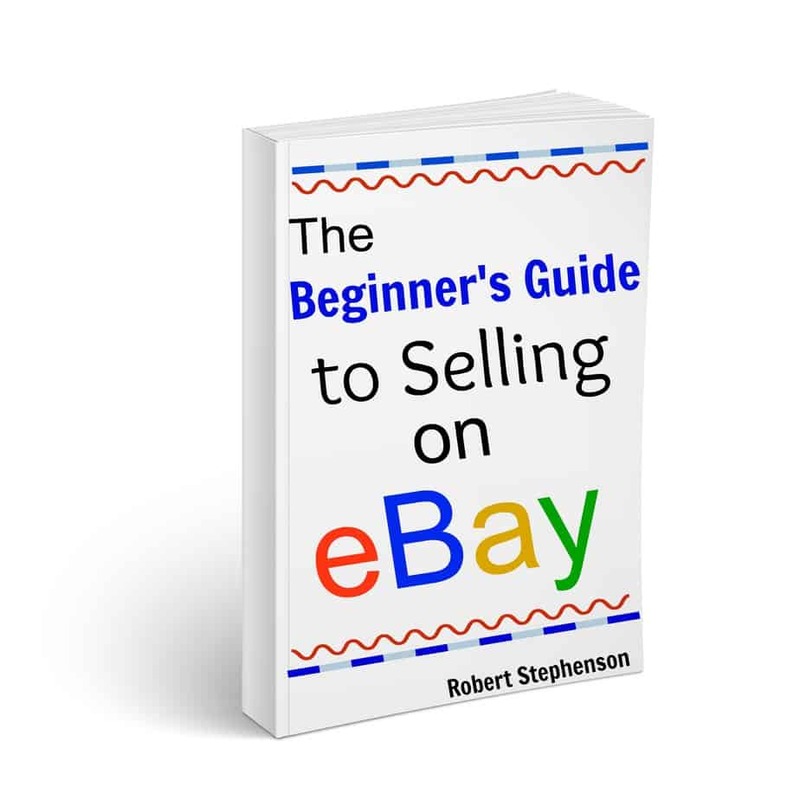 to any of the above questions then our new e-book The Beginner's Guide to Selling on eBay may just be for you. 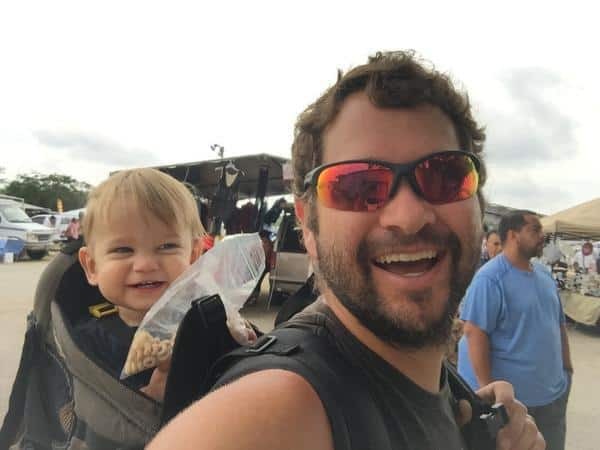 This 27-page guide is seriously one of my favorite projects that I have done because I love selling on eBay and what it has allowed me to do with my family. So whether you are thinking about selling on eBay to get rid of the extra clutter in the house, or to start selling some of those thrift store treasures you have found, then you need to check out this guide before you start. If you already know what you are doing on eBay, then this guide isn't for you, but if you are just getting things rolling, and would like some guidance, then this could be perfect for you. * The difference between auction and fixed Price listings and when to use them. If you feel like you have a good handle on the above, and are selling well already on eBay, then this guide might not be for you. But, if you are fairly new to using eBay, and would like a great step by step tutorial, than this could be perfect for you. If this is your first time browsing around our site, welcome! Thank you for stopping by! My name is Rob Stephenson and I have been flipping items forprofit since I was 16 years old out of my parent's garage. I have been using eBay since it first began – back before there were smart phones! (Remember life before smart phones?!) Back then, to create a listing on eBay you had to scan your physical pictures into your computer, download them to a hosting website, then use html format to complete the listing on the computer. Whew! Now the whole process can be done in a few minutes on a phone – it's crazy simple now. Last year was the first year that we started taking this business really seriously, and we increased our eBay sales from $42,000 in 2015 to $133,000 in 2016! That is a totally valid argument as our world is ever changing. However, eBay still trumps Facebook Marketplace, Craigslist, Offer Up (one of my favorite purchasing apps), and Let Go for selling and making a good profit. The reason being is because of the reach that it gets. All of those other platforms are local. EBay is GLOBAL and reaches so many potential customers. We cross-post all of our items on Craigslist, Facebook Marketplace, and Offer Up, but eBay still brings in 90% of the sales. And at a higher price! 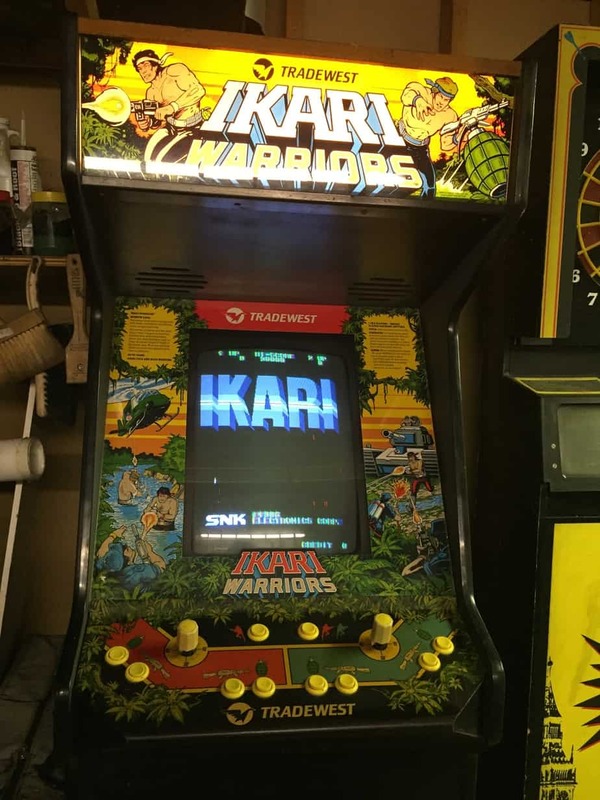 One example is I tried to sell this arcade game for $350 at our yard sale and on Facebook Marketplace (and I would have taken a $250 offer), and I couldn't get it. Then I posted it on eBay and was able to sell it for $500 plus shipping! Go figure. It just shows how many more people can see the item and would want it. If the thought of learning eBay is overwhelming- don't let it be! With this guide you can totally jump in and start selling items to make a profit. I do have to give a warning- this is NOT a full start-to-finish flipping guide like our e-course Flipper University. This doesn't show you how and where to buy items, how to prepare them to sell, or how to ship them. That is for the full course. EBay is however a BIG CHUNK of the course, and we took that information to share it with all of you in this guide. We actually wanted to create this guide for awhile, but because it's such a large part of our course, we were hesitant and kept putting it off. But it's finally here! We think the information in this book is worth way more than what we have it priced at, but we wanted it to be available to more people to be able to benefit from. You should totally be able to make the investment in this book back (plus more!) with one eBay sale. You can grab a copy today for $27! This will give you access to any future updates/additions we do to the book, even if the cost of it goes up in the future. You can also take the money you have used to buy this book, and put it toward our Flipper University course. There is a special code at the end of the book. The Beginner's Guide to Selling on eBay is hosted on a secure SSL site through SendOwl and will be e-mailed to you a few minutes after payment is processed. 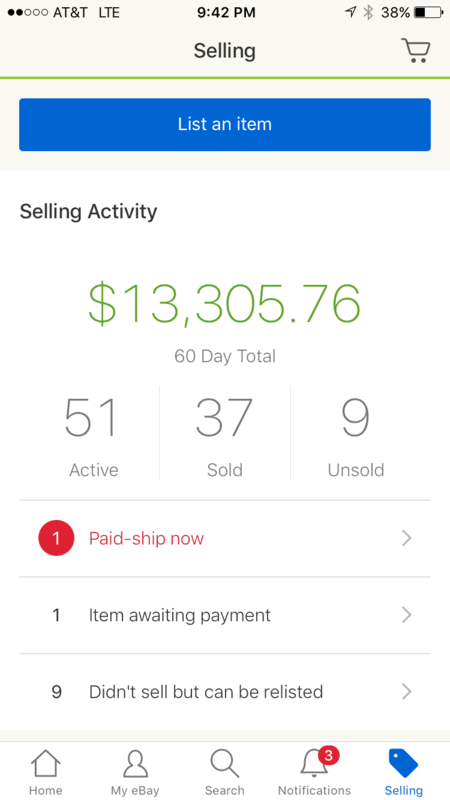 Where are you at in your eBay journey? Are you just starting out? Are you a veteran? 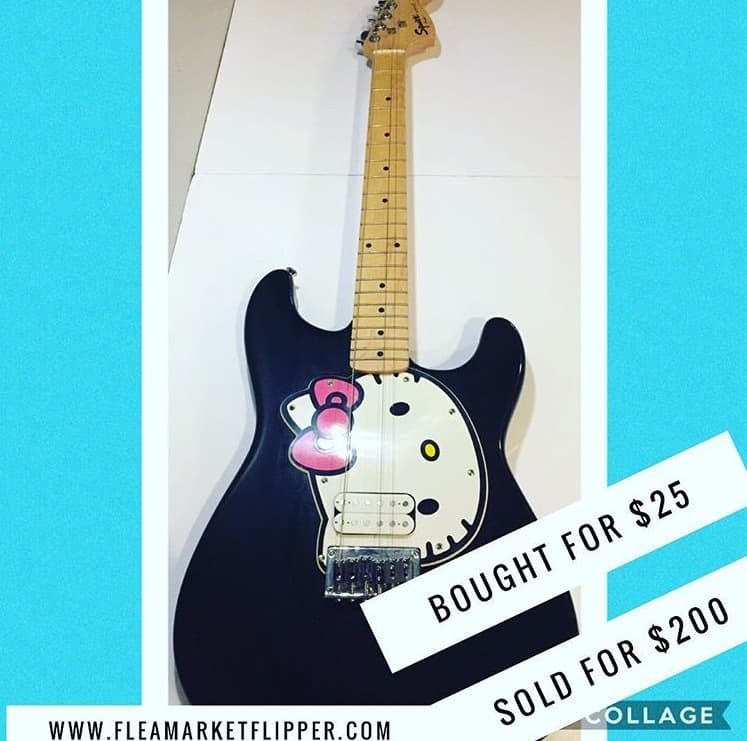 Drop a comment below or e-mail me at rob @ fleamarketflipper . com.